Updated Thursday March 28, 2019 by Bart Smith . 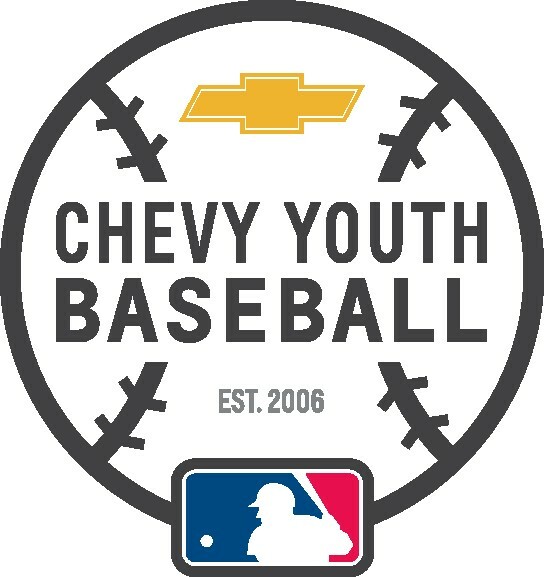 Earn up to $1000 and equipment for Shelby County Babe Ruth by test driving a new Chevrolet with Hubler Chevy of Shelbyville! April 27, 2019, Hubler Chevy of Shelbyville is providing $25.00 to Shelby Co. Babe Ruth for each eligible test drive completed of a new Chevrolet vehicle at Hubler Chevy of Shelbyville and at Shelby Co. Babe Ruth, up to a maximum of 20 drives, or $500.00. For more information about Shelby Co. Babe Ruth, visit shelbycountybaberuth.com Contribution will be made upon redemption of validation code, provided by dealership, at Chevrolet.com/experience.